Toulon finally got a win under their belts on Sunday as they stopped their rot by defeating Castres 28-27 after losing their first two games of the new Top 14 season. 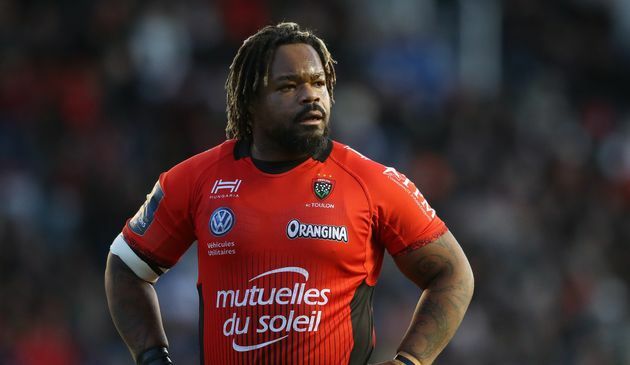 But the French giants left it very late with Filipo Nakosi scoring a 78th minute try to win it with Toulon trailing by four as the clocked ticked down. They also claimed the much-needed win with just 14 men on the pitch, as centre Mathieu Bastareaud was red-carded for this moment of absolute madness with ten minutes to go. The volatile Frenchman crashed in with violent clear out that understandably upset one of the Castres players. A tussle ensured before Bastareaud landed a vicious swinging forearm to the head. He was righty red carded by referee Laurent Cardona and no doubt will face further sanction.